Ships tomorrow if you order in the next 17 hours 20 minutes. 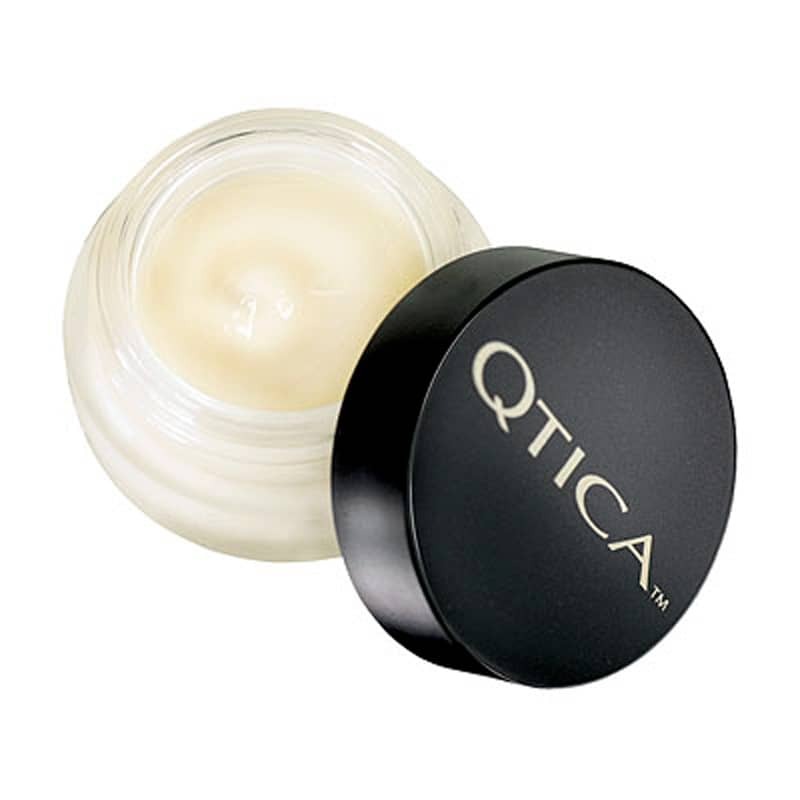 Qtica Cuticle Repair Balm provides extreme treatment for even the most painfully dry and irritated cuticles. It is a thick, rich balm that both repairs and protects, giving your skin an intense treatment. Cuticle Repair Balm gives both instant and long term relief from cuts and cracks, and with consistent use, will keep the cuticles soft and healthy. Apply small amount to cuticles daily and massage in. Use nightly as well as during the manicure to treat and prevent irritation and damage.